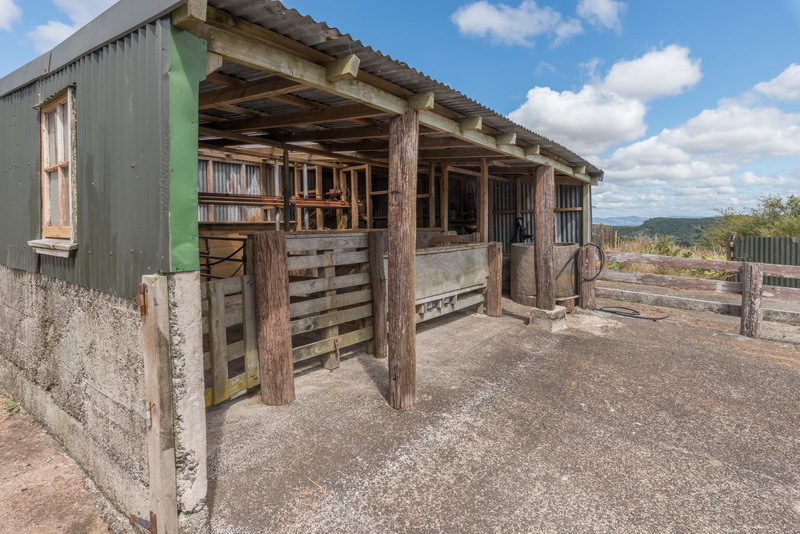 There's nothing quite like a sheepshed. 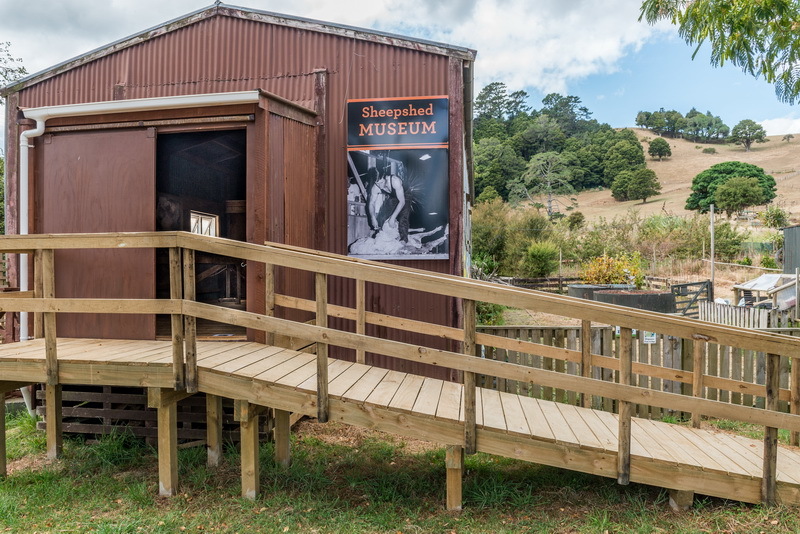 Ours is still a working sheepshed, but does double-duty as a museum. 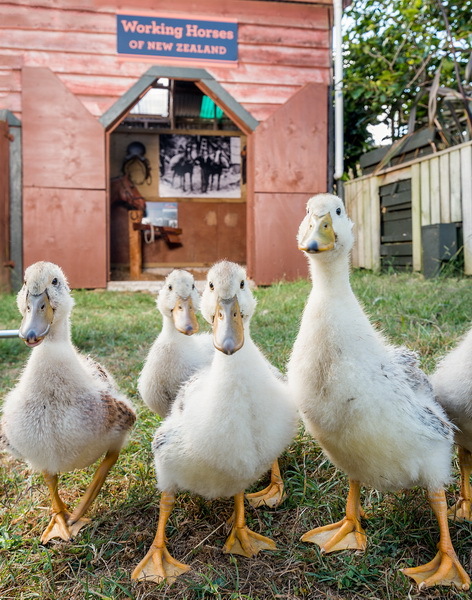 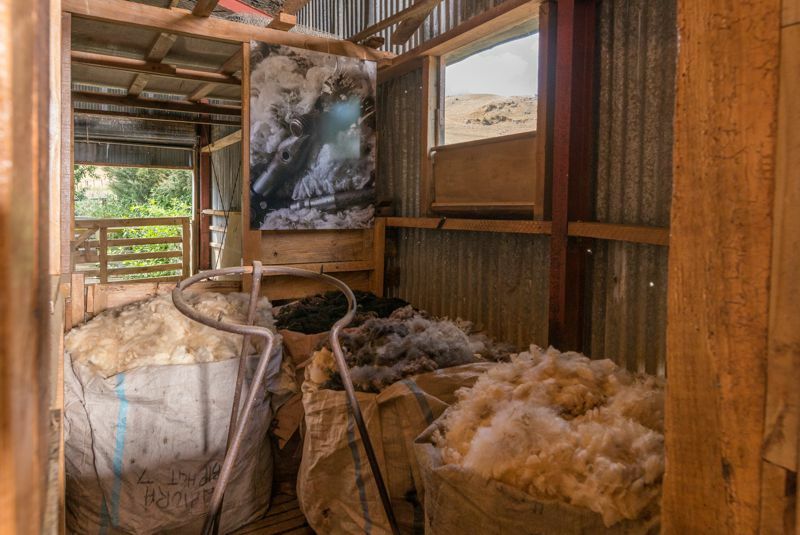 Take a fascinating tour around the nooks and crannies of our shed, and learn about sheep and their unique contribution to New Zealand. 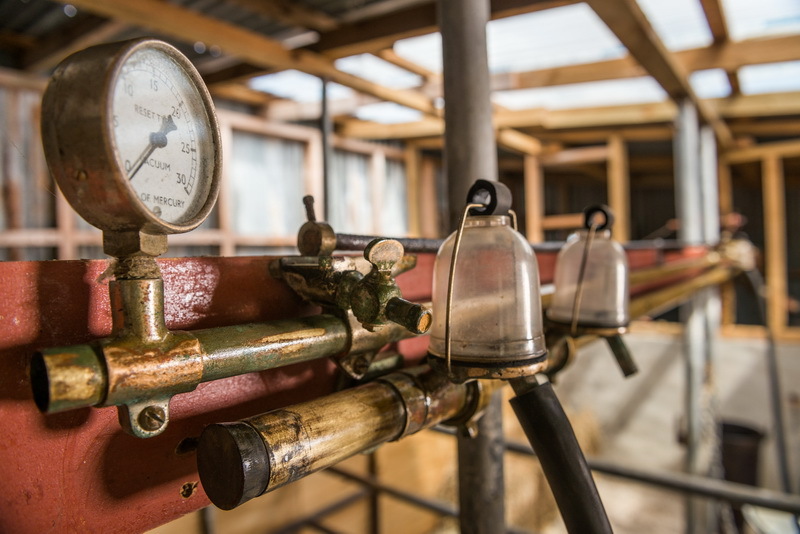 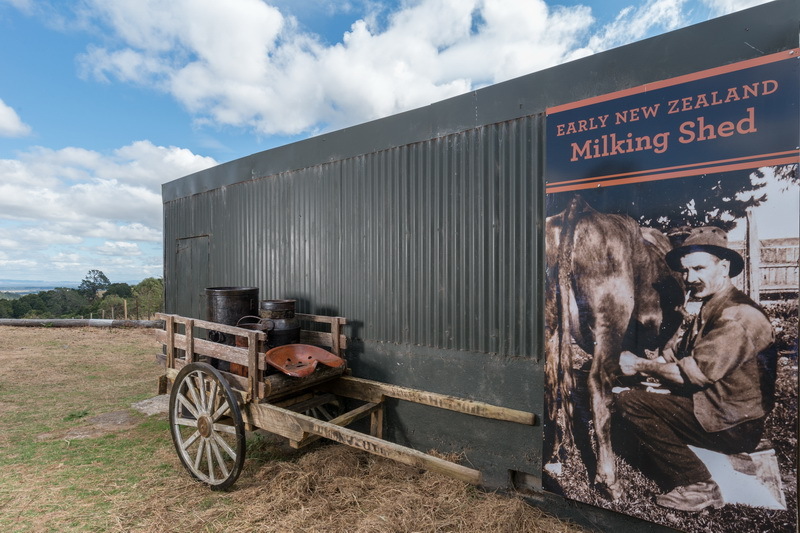 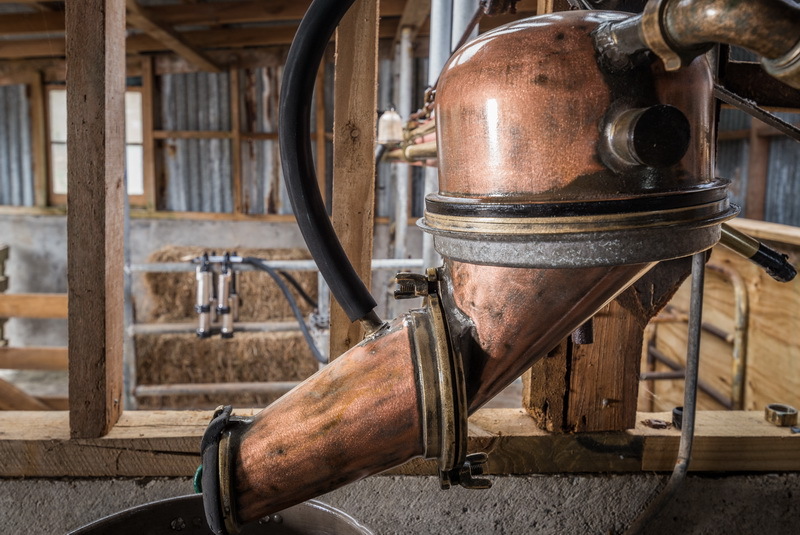 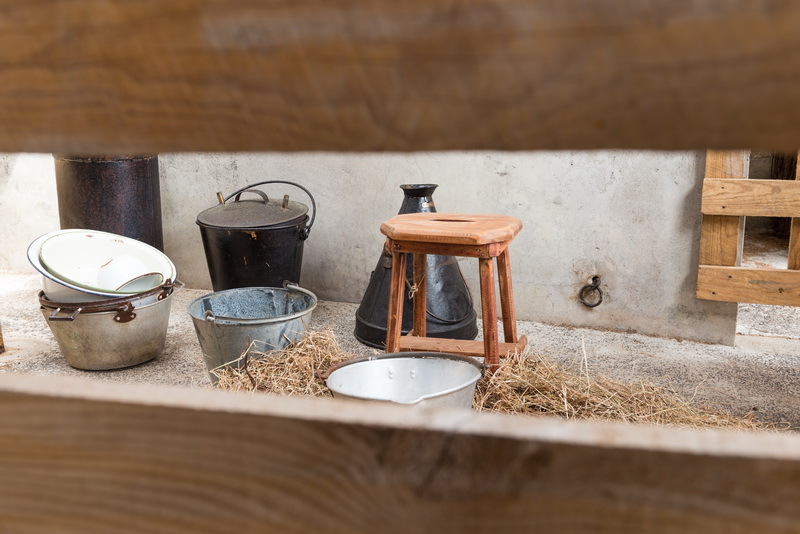 Our milking shed is an early mechanized milking shed, which has been beautifully and lovingly restored. 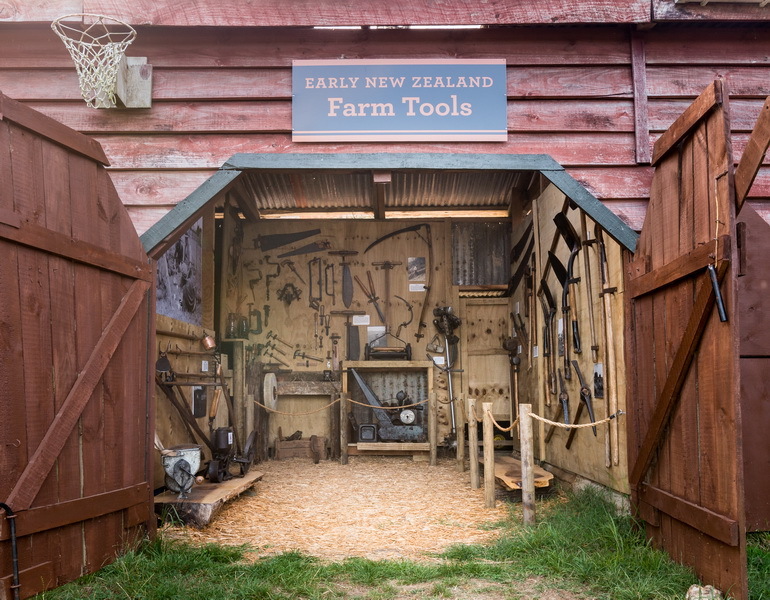 Trace the history of what has now become NZ's most important primary industry. 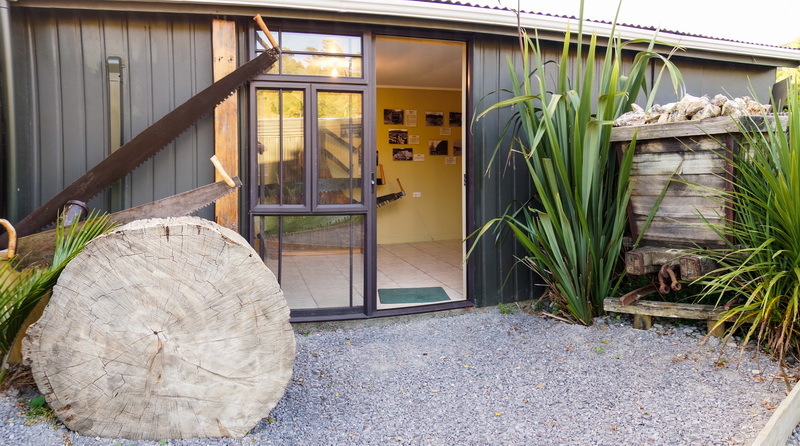 Great stands of maganificent Kauri trees once covered the Coromandel. 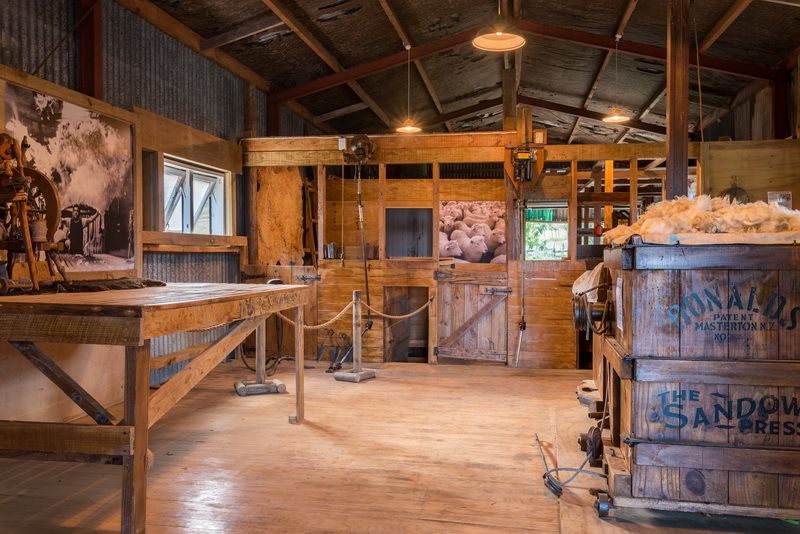 Our Kauri Museum tells their story. 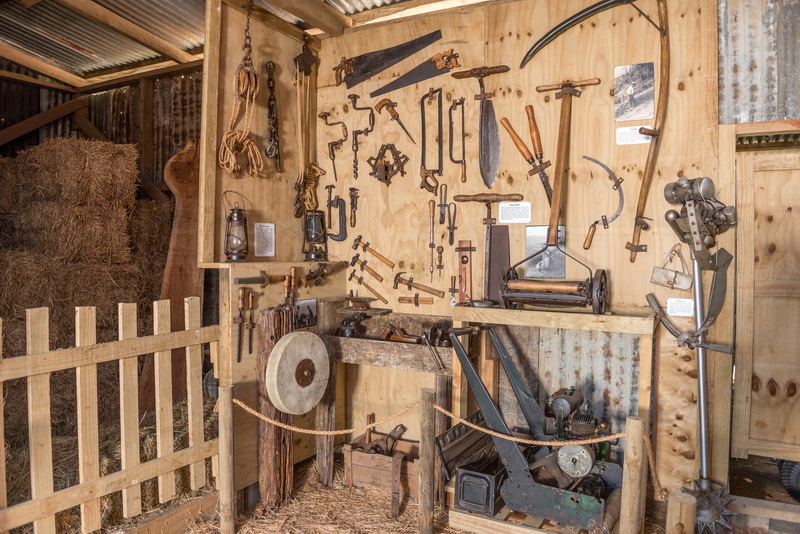 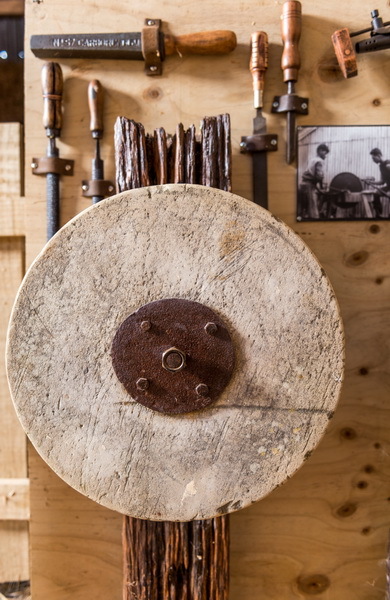 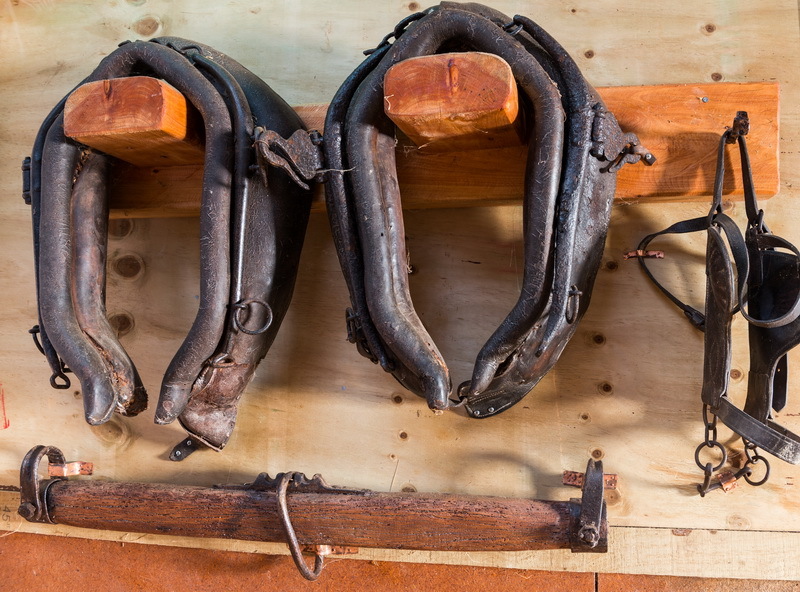 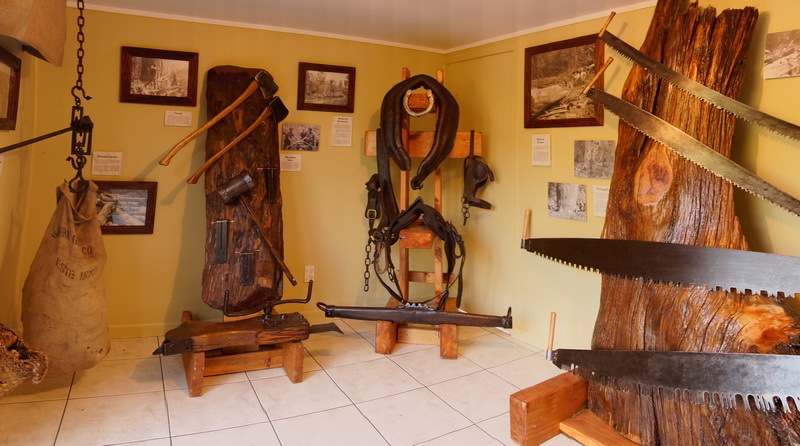 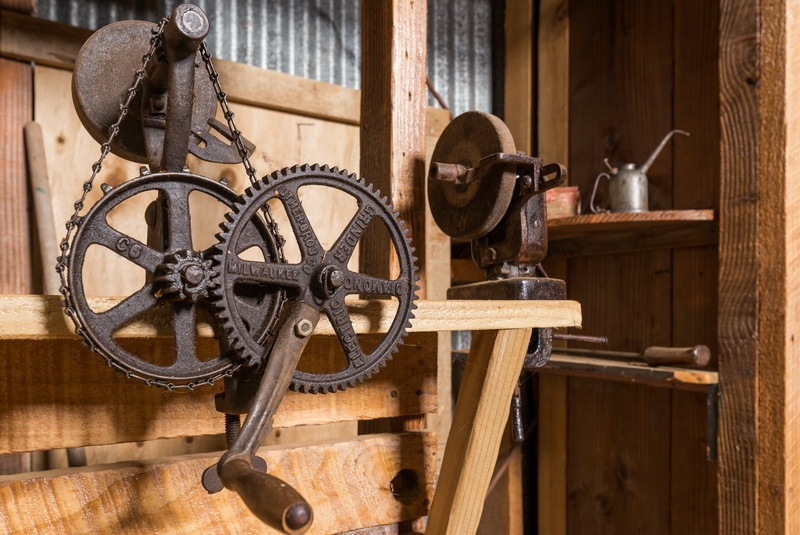  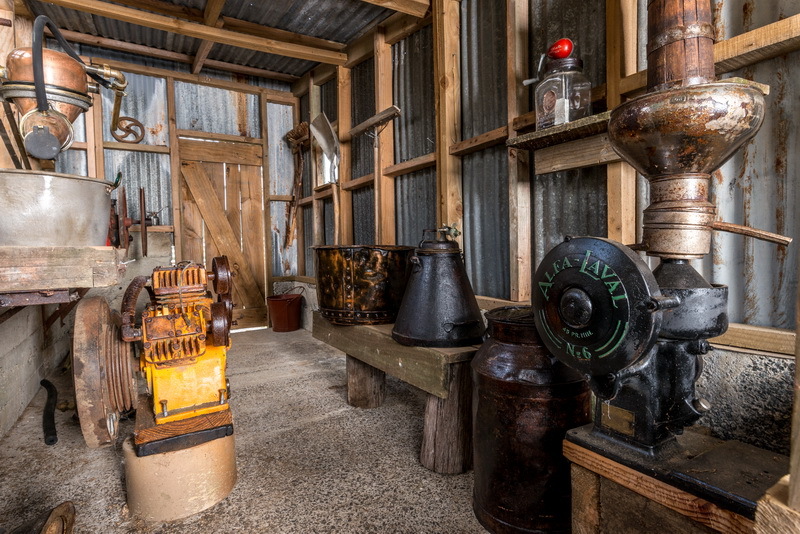 Enjoy our fascinating and extensive display of the tools that were used to cultivate, build, grow and develop rural New Zealand to what it is today. 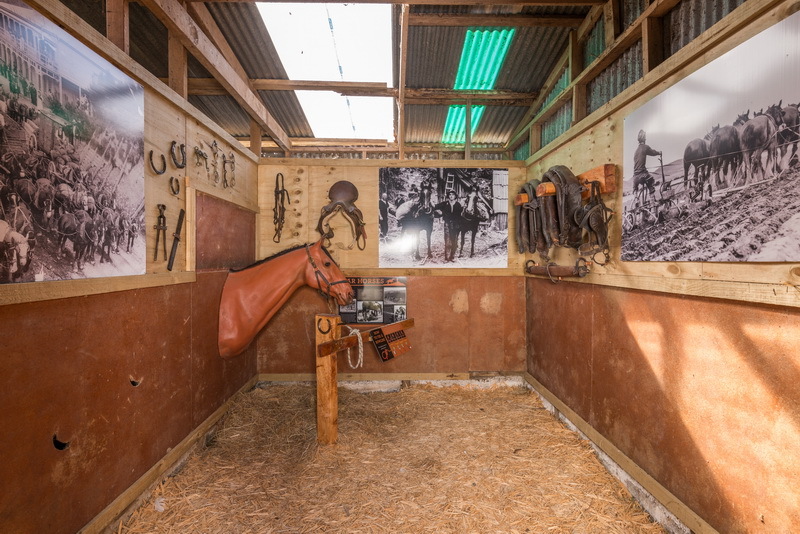 Horses played an important part in early NZ history, and our display tells the contribution of horses to early colonial life in the Southern Coromandel.